Your phone is your new front door. As we continue to dive further into the future, our technology is getting more and more innovative. Our mobile devices are quickly transitioning from your standard cell phone to your own personal assistant. We are able to purchase items for next day delivery, take instant and high quality photos, and even test the battery of your remote controls. Technology is being taken one step higher with the top leading smart home security devices such as Altro Smart, Ring, Ultraloq, SimpliSafe, and Vivint. We now have the ability to easily monitor and lock/unlock your front door remotely. Keys are now a thing of the past. Here are the top 5 smart home devices for the security of your home. 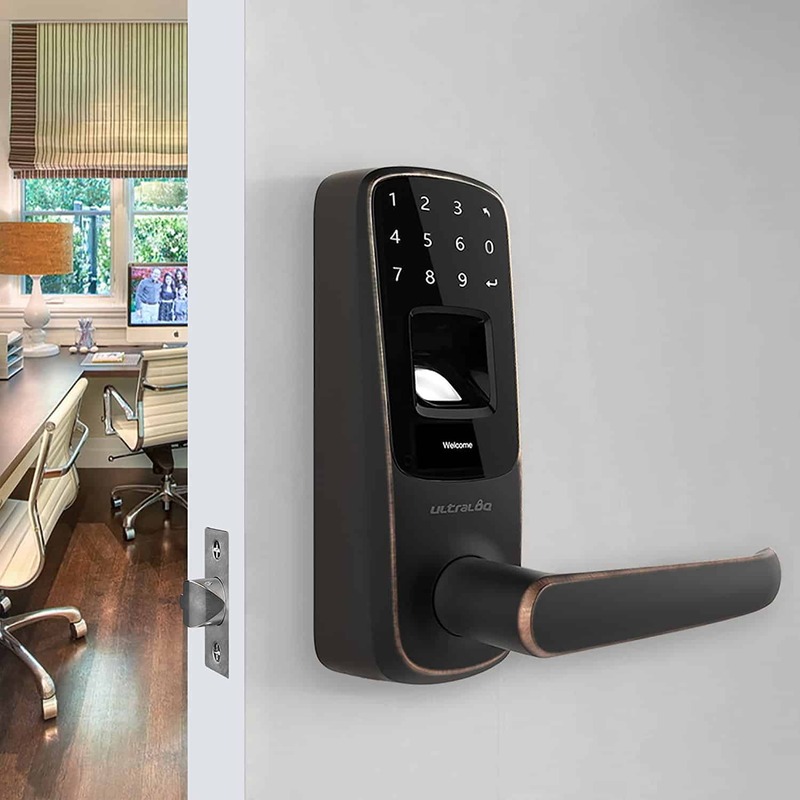 As seen at the Cedia Expo, Altro Smart is a mixture of a key code that controls your home’s lock and security system, combined with a 1 way camera and 2 way audio. Forget to lockup after you have already headed out the door? Altro Smart’s user-friendly app allows you to simply lock and unlock your door through your mobile device. Its unique design makes it practically tamper-proof and is Bluetooth and WiFi compatible. Altro Smart sends you motion detection notifications without the use of doorbell or keypad. It is currently available for $340 US. Ring remains the top competitor on the market. The installation is simple and can be either attached and charged to your current doorbell wiring or by a rechargeable battery. The initial cost may be pricey but is more affordable in comparison to it’s competitors. For around $3 per month and a $99.99 initial fee, Ring is affordable and reliable. You can customize it’s settings to notify you by motion detection, ring, or both. 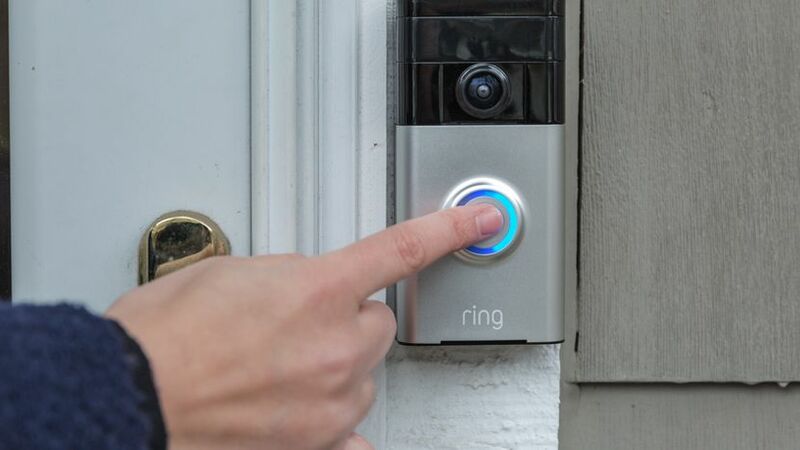 Ring keeps track of the footage history of who has been at your door. What’s also impressive about Ring is that it has a two-way microphone so you can communicate with whoever is at your door while you’re away. You also have the ability to view a live feed of your front door at your fingertips even while no one is there to alert the system. The only con to ring is if you do not choose to connect it to your existing wiring of your doorbell. The battery may die within a couple of weeks depending on your settings (power dies quicker if you have your motion detection settings turned on). Ring is affordable, easily accessible and makes you feel like you’re always home. 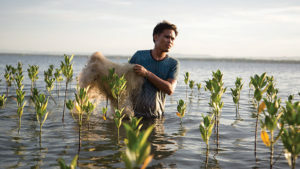 Ultraloq is a first of it’s kind. With a touchscreen fingerprint scanner and Bluetooth compatibility, you never have to worry about who might have your security code. 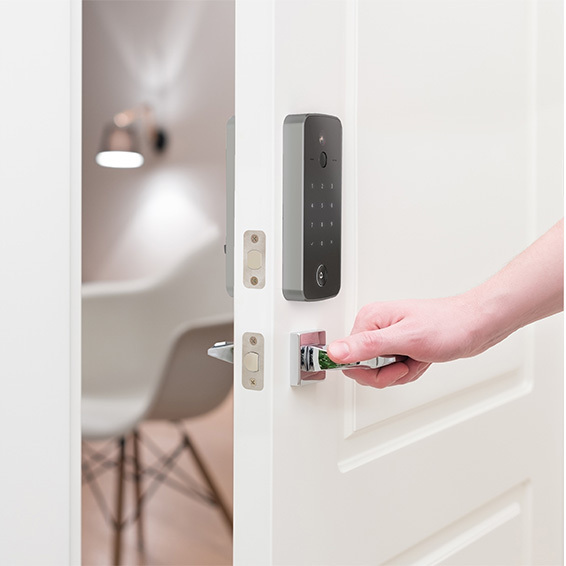 You can choose to unlock Ultraloq by either key pad, fingerprint, key, or with your smartphone. You can even unlock your door with four simple knocks on your phone in your pocket. It’s simple to use and assemble, avoiding professional installation. SimpliSafe offers free shipping with purchase plus a 60-day free trial. 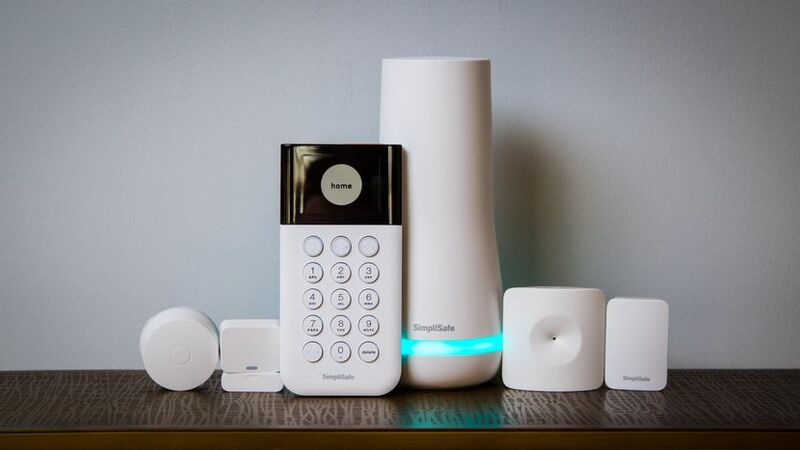 Created by Harvard students, SimpliSafe was originally thought of after a few break-ins at Cambridge University apartments. 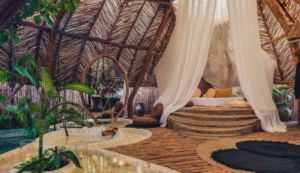 They wanted to create a home security device that was easy to install and can also be just as easy to uninstall with the least amount of damage as possible, avoiding long-term contracts. SimpliSafe starts at $14.99 a month and has the flexibility to be used and not used at any time with no additional cost. This is a great choice for students who are living in temporary rental apartments. They offer two different types of packages. The Standard package includes 24/7 monitoring for an upfront cost of $229.96 or $14.99 a month. The Interactive package includes 24/7 monitoring and SMS/Email alarm/disarm ability. This device also includes environmental damage protection. 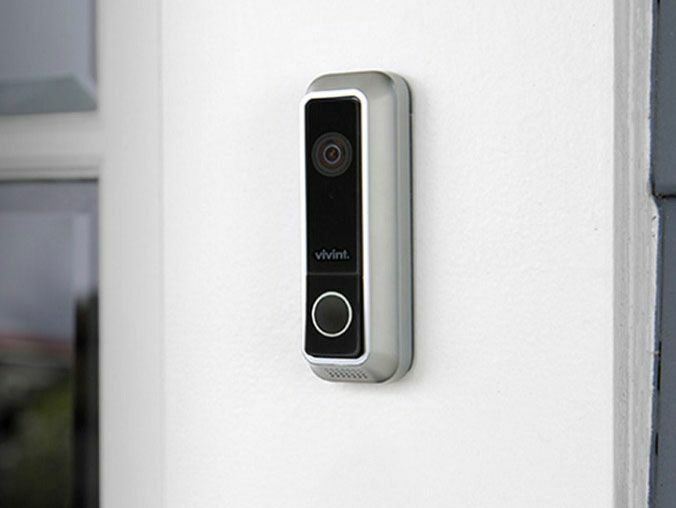 Vivint Doorbell Camera is one of the most outstanding products on the market. It’s slender design makes it appealing and less noticeable compared to it’s competitors. With a 120° camera view, you are able to see more of what’s at your front door. Most importantly, Vivint is equipped with a high quality 1080p camera for day and night surveillance. Vivint’s camera quality ranks it at the top of the list of competitors. The difference between Vivint and it’s competitors is that it is recommended to have a professional install the device. This is because it must be properly paired with the company’s security system. When you order your device, Vivint offers one of their own professional technicians to be sent out to your home and handle the installation process. Equipping your home with any of these smart home doorbell devices, provides a first line of defense for homeowners by not only letting you see and speak with whoever is outside your door, but will also record footage of anyone who approaches your doorstep. Beyond our design services, ensuring the safety of our clients within their home is important to us. This is why we are always searching for the next and top smart home device so that we can offer them to our clients.